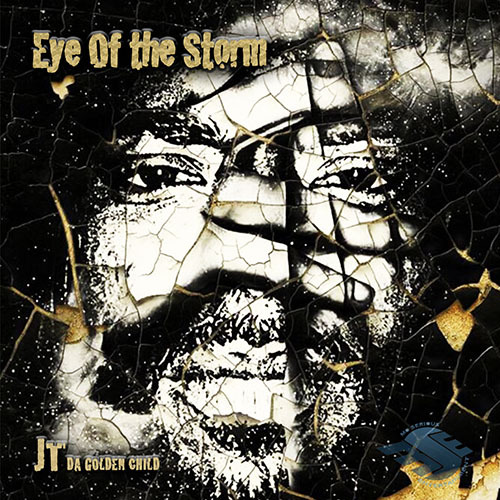 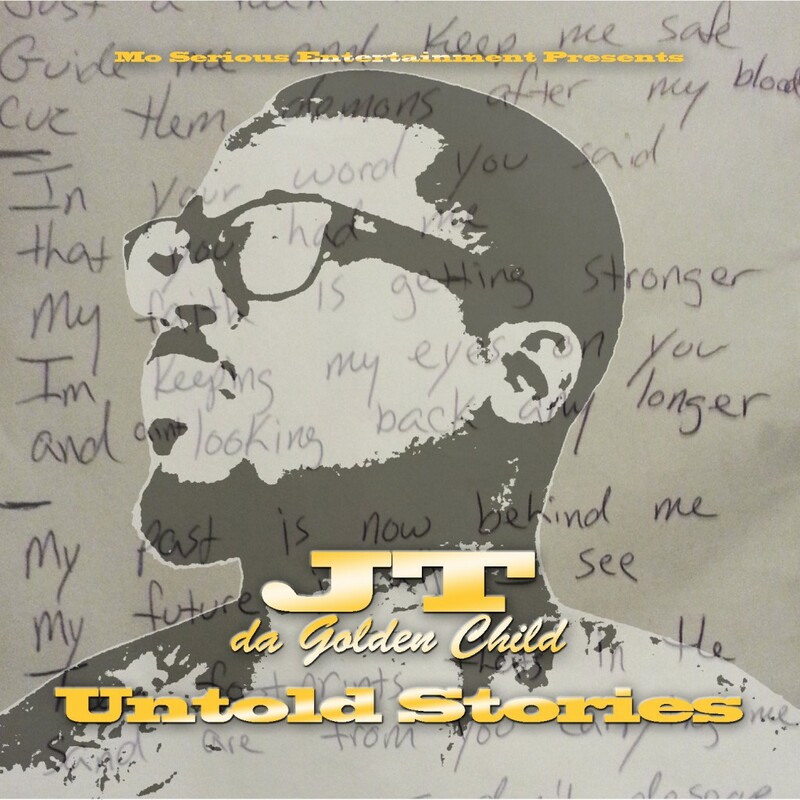 Eye Of The Storm is the latest project from JT da Golden Child. 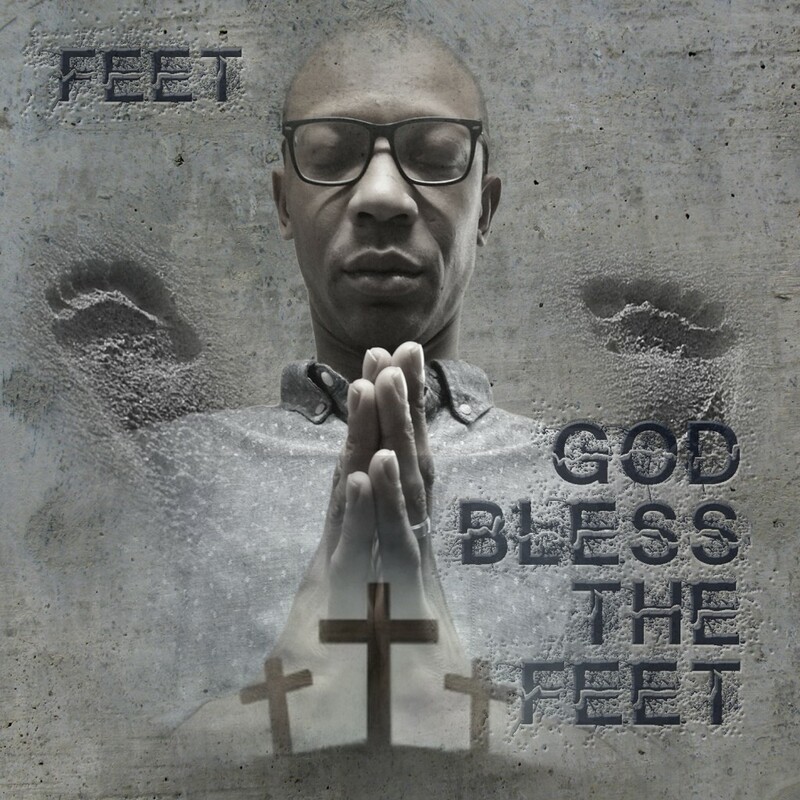 This album was created while Jayson was literally going through storm (Hurricane Harvey) and figuratively with some different issues in life. 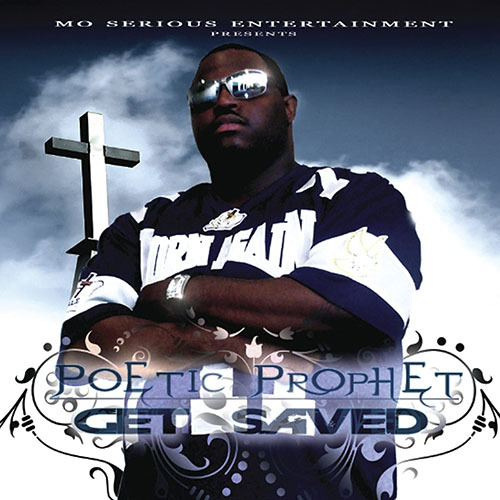 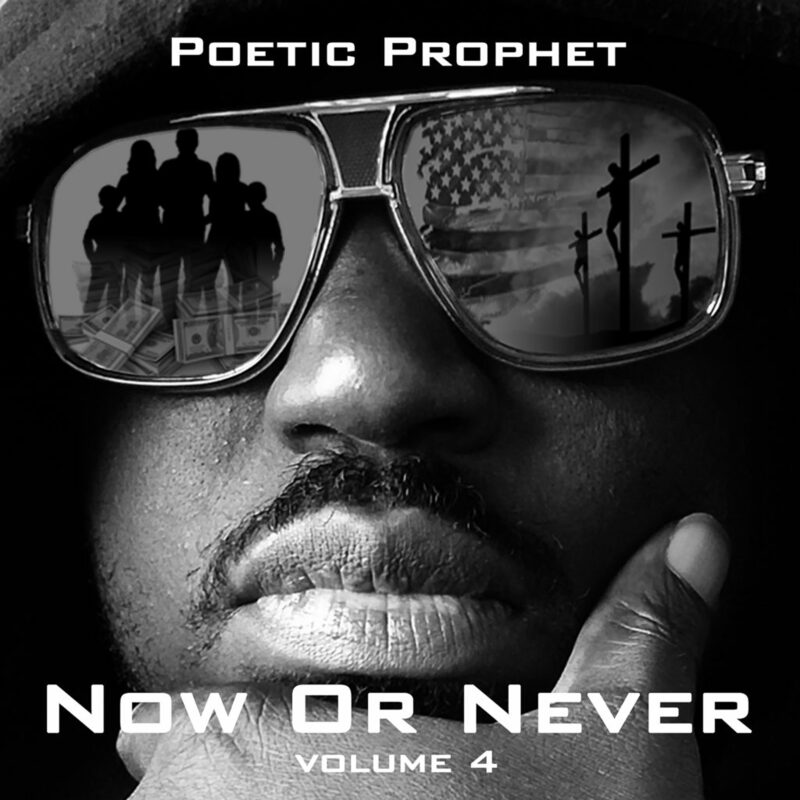 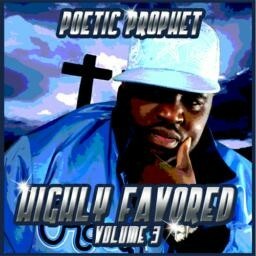 He put his heart and soul into EOTS and it’s our prayer that you will be blessed by purchasing this body of work.